One gram of practice is worth more than 1000 of theory... Here are the notes for basic workshop what i'm teaching. I hope they would be helpful. 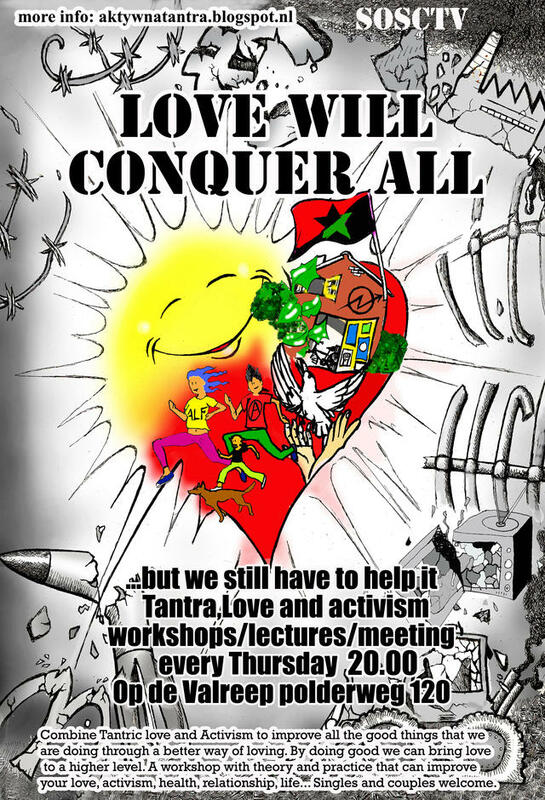 Anyway best is to attend the workshop with exercises and possibility of asking questions.Workshops/lectures/meetings are every Monday (it use to be Thursday) evenings at Valreep Polderweg 120 Amsterdam or whatever else i would be invited.